Mad Duck Posters now has “How To Train Your Dragon” by Tom Whalen available. 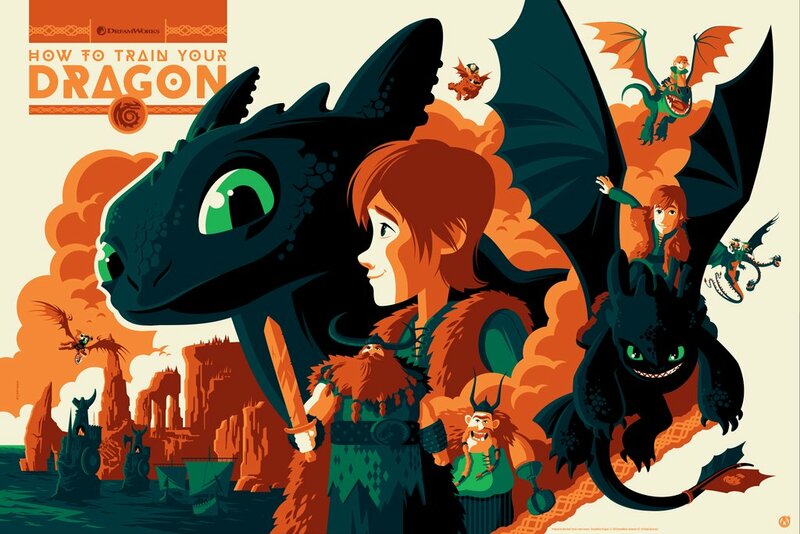 This entry was posted in Movie Posters and tagged How To Train Your Dragon, Tom Whalen by admin. Bookmark the permalink.